Is a water-resistant, windproof, and breathable fabric. Brushed back fleece inner lining for maximum insulation in very low temperatures. 320 gsm. Is made with 100% Coolmax®. 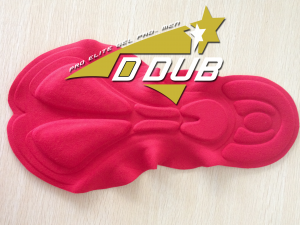 D Dub Aerolite fabric is a high-performance textile that is soft, breathable and moisture-wicking; allowing you to push harder during exercise. The fabric moves perspiration away from your skin and moves it to the outer layers for rapid evaporation. 140 gsm. D Dub Aerolite Plus is our Premium jersey fabric. 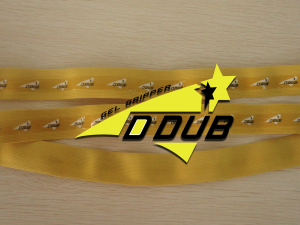 Along with the unique texture that adds dimension to graphics, D Dub Aerolite Plus is soft and highly breathable. The unique fiber construction moves perspiration away from your skin to the outer layers for rapid evaporation. 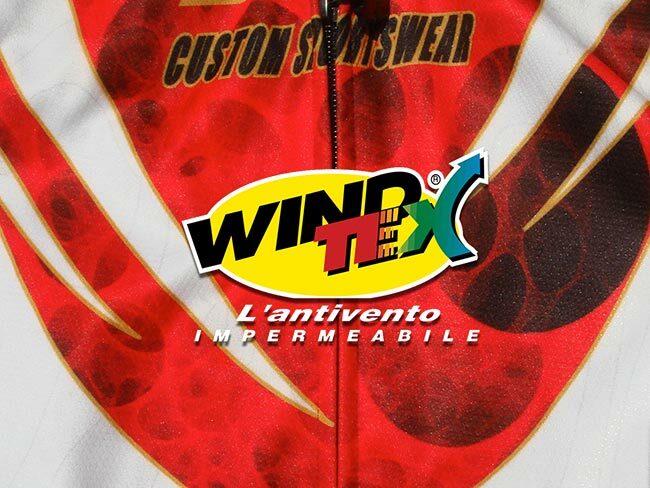 The ultimate in high temperature jersey material with exceptional wicking characteristics. 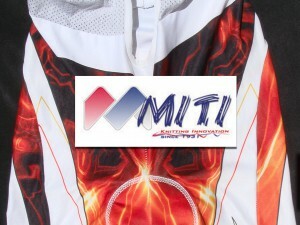 Made in Italy by Miti®. 135 gsm. UPF50+, Lycra Compression Technology. Made in Italy by Miti. Superior high thread count lycra, will not lose its shape while providing optimum muscle support and durability. 240 gsm. 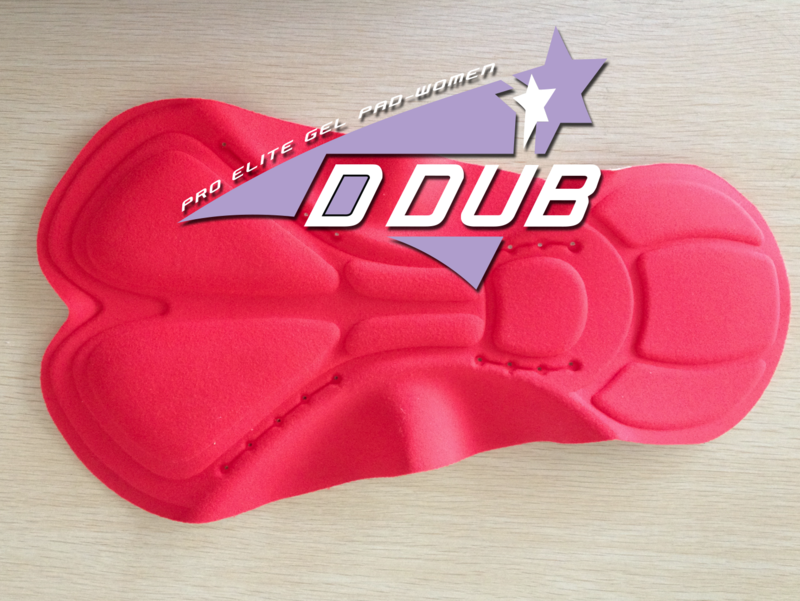 A 4-way stretch padding constructed of foam with high-density gel inserts. An extra smooth Antibacterial fabric is used for maximum moisture transference. Central channel in the perineal area and high density foams on both sides. Varied thicknesses for best support in the different pressure points. Three dimensional shape. High density foam inserts in key ischiatic pressure points and high density foam throughout. The surface fabric has a double layer structure which helps collect and expel moisture. 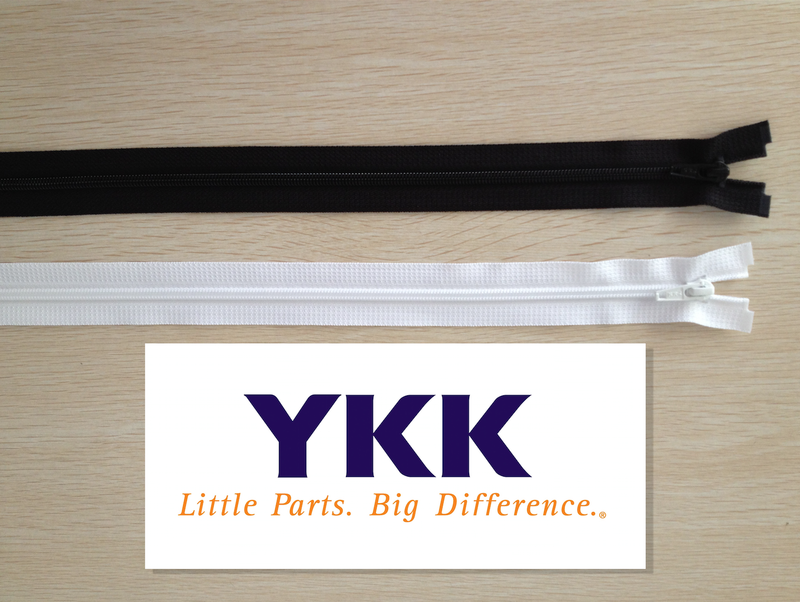 90% of all zippers are manufactured by YKK®. The company is famous for being the worlds’ largest zipper manufacturer producing the highest quality zippers. 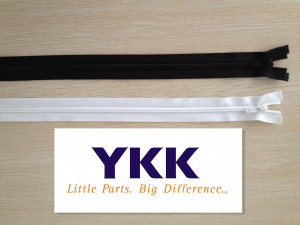 All of our garments are constructed with YKK® zippers and tape. Helps to insure that the bottom of the shorts and tops of the knee warmers/arm warmers stays in place throughout the range of motion. Provides superior wind penetration resistance. 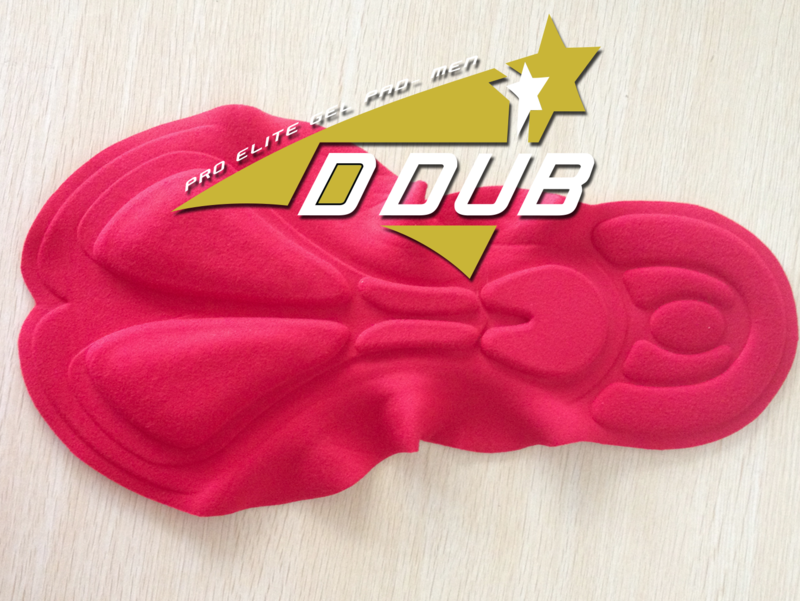 D Dub Windstopper has excellent breathability and will repel water. Folds easily and is shrink resistant. 105gsm. The ultimate in Italian base layer fabric technology. 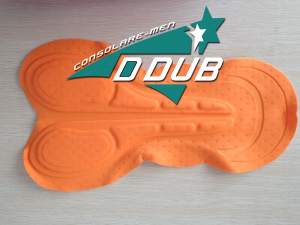 D Dub Cool-Mesh Extreme provides a silky soft feeling next to the skin and superior wicking and quick-drying properties. Designed to keep you dry by transferring moisture to the outer layer where it evaporates quickly. 80 gsm. Warp knitted 4-way stretch lycra with brushed back fleece inner lining. Made in Italy by Miti. Superior insulation and friction resistance ratings. 260 gsm. 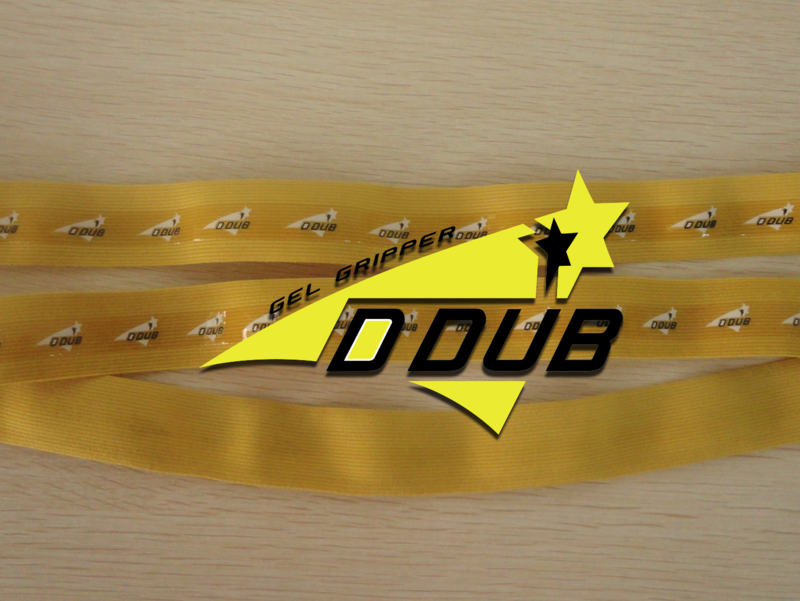 Proprietary glass bead bonding process allows for light to reflect off of fabric. Fabric made in Italy by Miti. Superior wicking-properties and nighttime illumination for increased safety. 240 gsm. Fabric with 100% Coolmax® provides superior durability, wicking, and air permeability. A Lycra Power® cuff provides a snug, aerodynamic fit. 100 gsm.